What property('s) are you interested in? 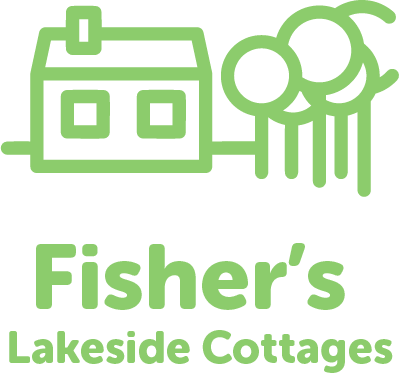 Copyright 2018 Fisher's Lakeside Cottages. All rights reserved.